This classes are focused on teaching practical and effective self defence in a fun, dynamic, and encouraging environment. Based on the Krav Maga system children will learn the techniques of self-defence and awareness to security issues specific to children through simple exercises and games adapted to their level. 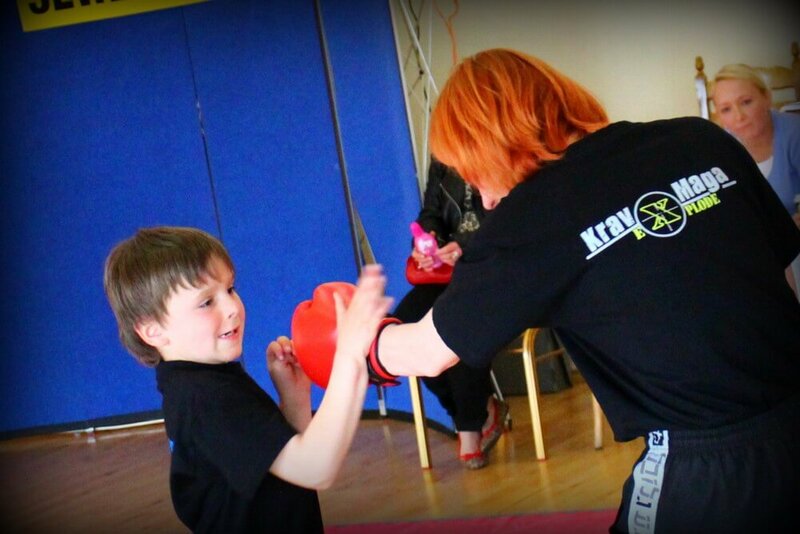 Krav Maga classes for children are the best way to learn how to defend oneself while having fun.